All natural, certified organic, fair trade shea butter, shea nilotica, scrubs, argan oil, lip balm, and more. Shop online or at various retail locations. 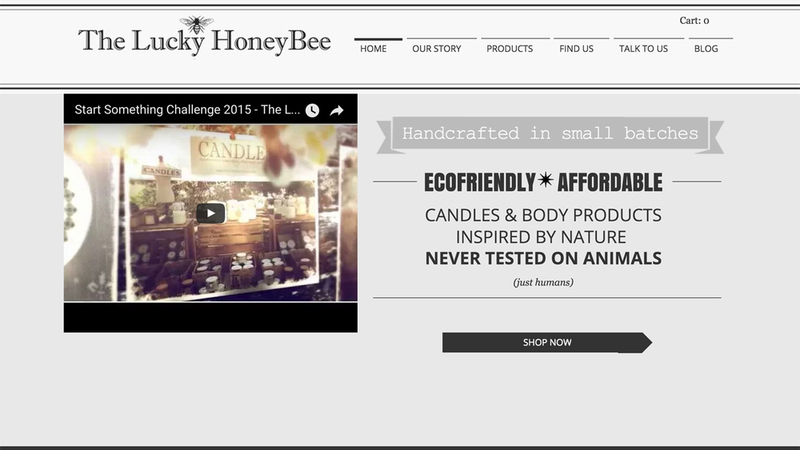 Eco-friendly, cruelty-free handcrafted candles, bath soak, body balm, lip balm, and more. Shop online or at selected markets in Jersey City. Handmade, natural soaps for people and pets. 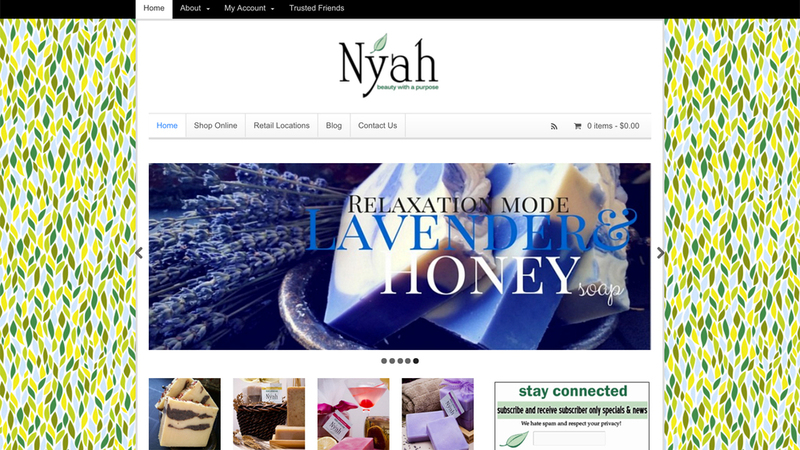 Shop online or at retail locations in Newark, Montclair, and Morristown. Spray vitamins for active lifestyles, sleep support, heart health, and more. Organic handcrafted soaps, bath & body products, including DETOX Mud Mask Mix, shampoo bars, Face + Shave Bars, deoderant sticks, face and body scrubs, joint therapy, hair serum, beard balm, mud masks, sea salt, dog shampoo, shea body butter, room and linen spay, bug repellent, laundry bars, and more. Shop online or at select locations.